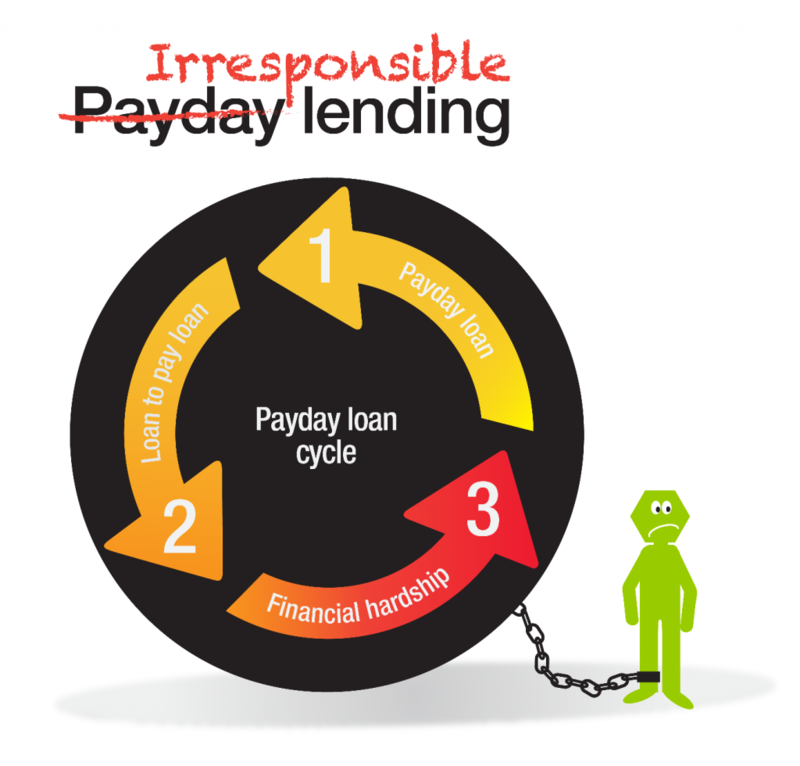 Consumer groups have cautioned policy makers not to fall for payday lending spin as new research from Digital Finance Analytics (DFA) shows the devastating impact of the industry on Australians struggling to make ends meet. Consumer Action Law Centre, Good Shepherd Microfinance and Financial Rights Legal Centre commissioned the report from DFA and found that nearly 30% of borrowers surveyed had concurrent payday loans—up from 12.6% in 2010. This is despite regulations introduced in 2013 that are supposed to limit borrowers taking out multiple loans and getting in way over their heads. The research also found that nearly 20% of payday loan borrowers were in arrears or default on a payday loan. “This new research confirms our view that the current regulations aren’t working to ensure payday lenders only lend responsibly. Policy makers need to act now before online payday loans trap even more Australians in dangerous debt spirals” says Gerard Brody, CEO of Consumer Action Law Centre. Australians are also accessing payday loans through the internet more than ever—with almost 44% of those surveyed in 2015 finding out about payday loans through the internet or social media. Nearly 70% of payday borrowers are accessing loans online—up from 3.1% in 2010. Using industry modelling, the research estimates that by 2018, 8 in 10 payday loans will be online, while the value of all payday loans written is estimated to exceed $1 billion for the first time. “Making it easier to get a high cost, risky line of credit by avoiding the stigma of walking into a lender’s street store isn’t the answer to financial difficulty,” says Karen Cox, Coordinator of Financial Rights Legal Centre. The Federal Government announced a review of the payday lending sector regulations in August. Submissions closed yesterday.